Microsoft Azure offers countless benefits to enterprises when it comes to managing security in the cloud. But unfortunately, there are several misconceptions as well. Compliance solutions, data security and reliability are some of the most common myths of Microsoft Azure security. As businesses of all sizes rapidly shift to the cloud, the chances of cyberattacks are likely to increase. This fuels the IT professional’s skepticism of adopting Azure cloud to deploy their enterprise applications. As a result, many businesses are just comfortable managing their IT systems on-premises. However, reluctance to shifting to Azure cloud shouldn’t be based on the misconceptions. 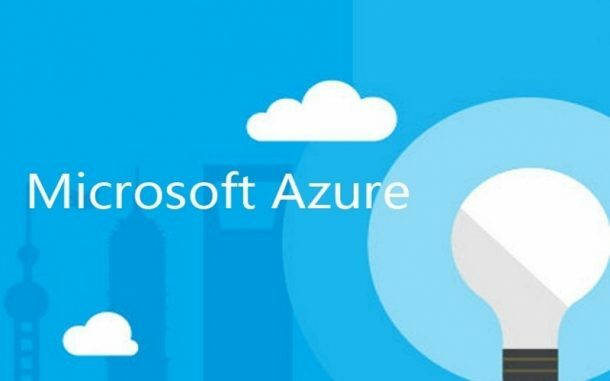 There are various security benefits Microsoft Azure provides to the enterprises transitioning to their cloud platform. So, take a look at the infographic below which dispels some of the erroneous Azure cloud service security myths. Get a Free QuoteGet in touch with our experts for Microsoft Azure Cloud Security concerns.